Goody’s is a family run tradition of handmade chocolates, candies and ice cream. Other Goody’s stores were opened between 1989-1999. 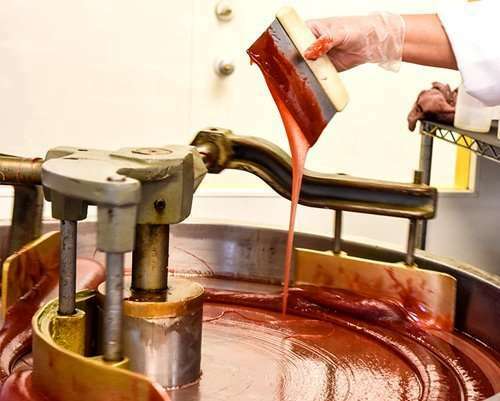 To keep up with the demand for quality chocolate and ice cream it was necessary to open a larger chocolate and ice cream producing facility in Bend. 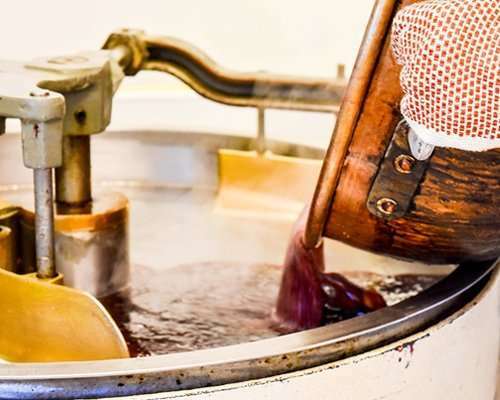 The factory, as it is lovingly called, is still running strong and produces over 16 tons of hand-made chocolate each year and thousands of gallons of ice cream, providing all of the chocolate and ice cream found at each Goody’s location. 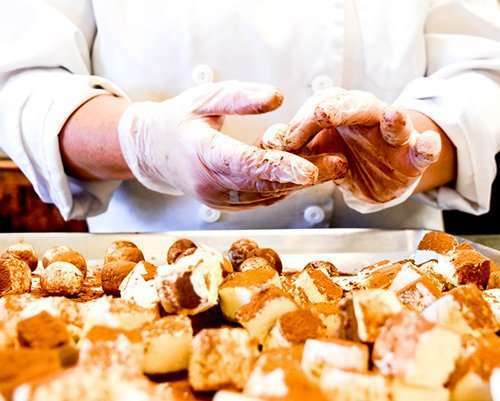 The factory also produces various flavors of hand-made gourmet popcorn and cookie dough, all of which visitors to Bend, chocolate and ice cream enthusiasts and Bend history buffs alike can view during a factory tour offered daily. Goody’s downtown Bend location, conveniently found on the bustling corner of Wall Street and Minnesota, provides both locals and visitors with the same award winning chocolate and ice cream originated in Sunriver, couched in the local Bend experience. Brett Palmateer, descendant of the original creators, owns and operates a Goody’s in Boise, Idaho. First created by Marne and Marion Palmateer in Sunriver, Oregon in 1984, Goody’s Candy Store began as a family business selling assorted candies purchased for resale. Later, the Palmateers started making their own chocolate out of their home to sell in their store. The store then moved to one of its current locations, in the Sunriver Village Mall where the Palmateers began making their own award-winning ice cream.The Sunriver Goody’s store continues to be a visitors’ favorite during busy vacation times and a locals tradition year round. Goody’s ownership has changed hands since the Palmateers, but the business remains true to its original traditions and local business supporting practices. In 2007, Bend family, the Danforths, purchased and operated Goody’s (excluding the Boise store) until in 2018, current owners, and Bend families, the Smiths and the Goodmans, jointly purchased the company. The Smiths and Goodmans are grateful for the opportunity to continue to provide the same quality products that Goody’s is known for, to a community that values time honored traditions as much as they do. Crafting handmade chocolates and ice cream with fresh, local ingredients in Central Oregon since 1984.